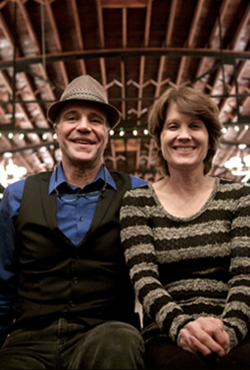 Terry and Anne have been small-business owners for over 30 years. They owned and operated A.C. Upholstery, located in the heart of downtown White Bear Lake, since the 1980’s. Since purchasing the historic building, they have invested countless hours restoring the site to all its former glory. They opened Kellerman’s Event Center in 2012. They look forward to welcoming you into their upstairs ballroom for your next event! 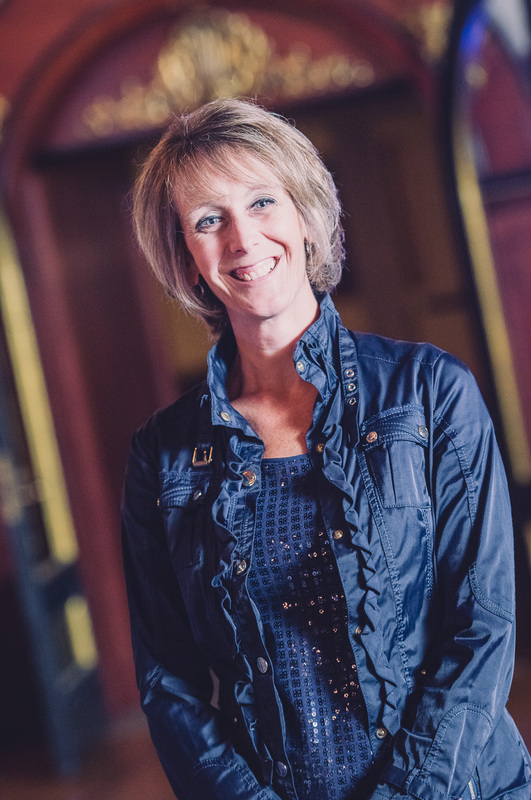 Kristin brings over 25 years of experience in the hospitality business to Kellerman’s Event Center. Kristin’s vast knowledge and diverse experience with wedding coordination, corporate event planning and galas for various charities is an asset that gives our clients many benefits throughout the event planning process. Kristin managed a catering company with 10+ venues and planned events with over 1,000 guests, she knows what it takes to make your event memorable. Kristin is most passionate about the client and guests overall experience from the moment they book their event to lights out at the end of the night. “I treat every client as if they are my family or dearest friends and would want their event to be the best of the best!” She is responsive, detailed and professional. Kristin will work closely with you to be sure that every detail is planned and executed to exceed your expectations.